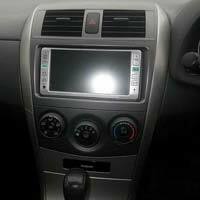 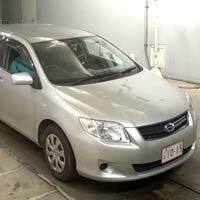 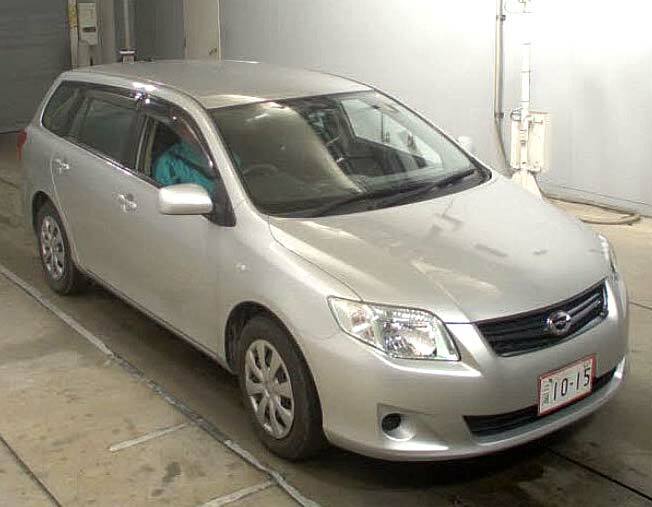 Used 2009 Toyota Corolla Fielder Car that we offer is not roughly used and is available in brand new condition. 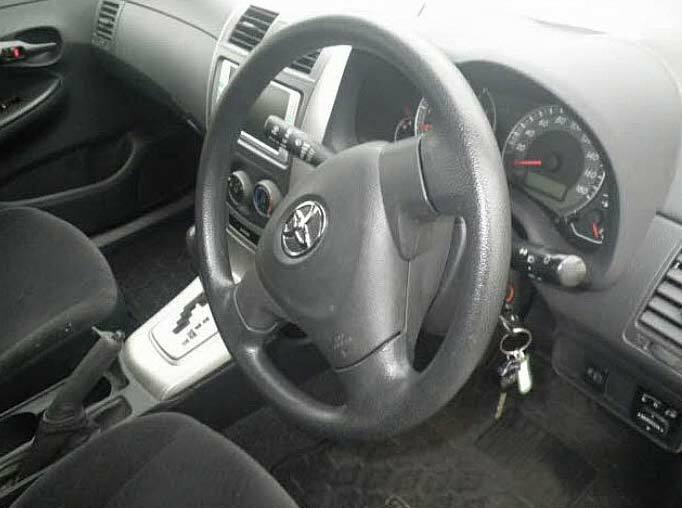 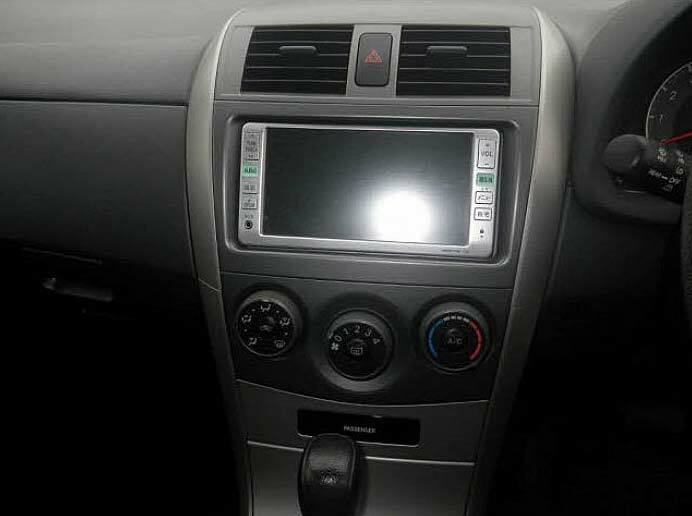 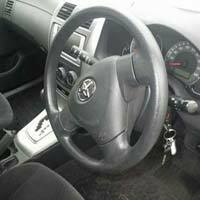 The Used 2009 Toyota Corolla Fielder Car that we offer features power steering, center locking, power mirror, power window, air conditioner, radio CD player and navigation system. 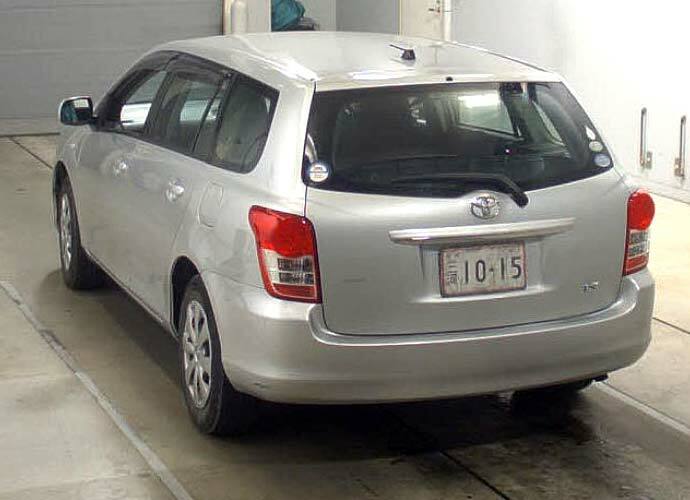 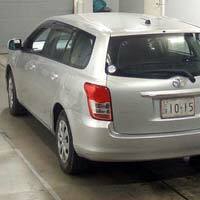 Our Used 2009 Toyota Corolla Fielder Car offers great mileage as it has been run by only 66000 kilometers till now.